Preetesh Ranchhod joined our team as an associate attorney back in 2016. Mr. Ranchhod originally grew up in South Africa prior to coming to the U.S. He defends various insurance carriers and self-insured employers in all aspects of workers’ compensation. He graduated from the University of the Pacific with a degree in business administration and a minor in English literature. He earned his Juris Doctor from Thomas Jefferson School of Law and was admitted to the California State Bar in 2013. 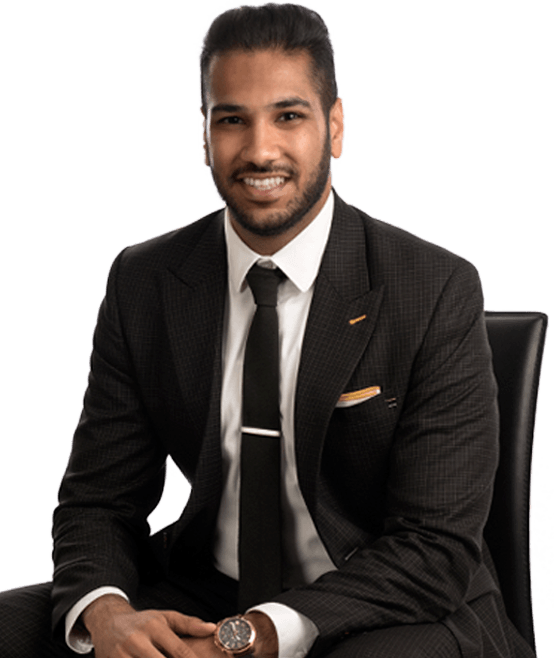 During law school, Mr. Ranchhod worked in private practice for a plaintiff’s labor and employment firm, where he was selected to participate in a clinical externship through the TJSL Diversity Fellowship Program. After law school, Mr. Ranchhod worked as a human resources director for a 500-employee dental practice management entity, which led him to develop a foundational understanding of the challenges facing employers in the workers’ compensation system in California.